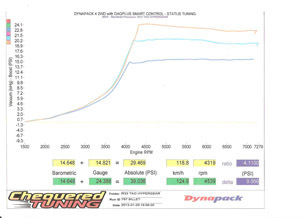 This is the very first prototype of our Duel Ceramic Ball bearing turbo CHRA. Its running two air craft cage less ceramic ball bearing cartridges in a fully CNC machined billet aluminum bearing casing. Its been then inserted into a GT28 bearing housing for water cooling ability. 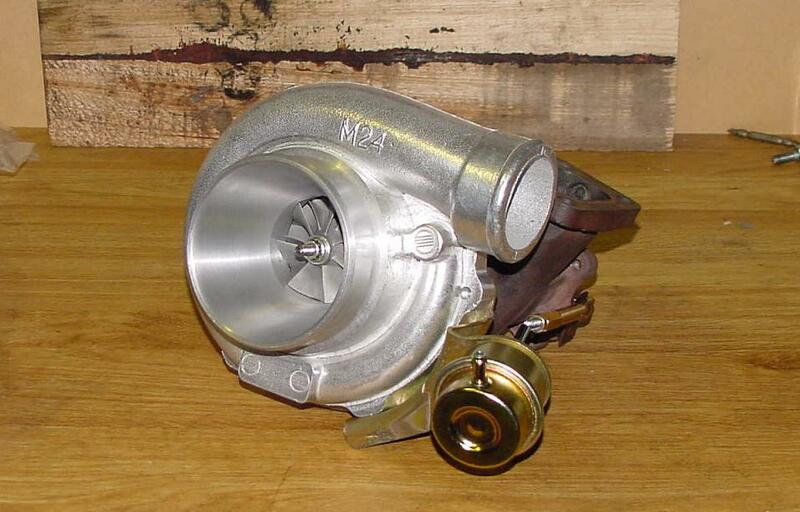 This turbo is oil and water cooled. Short Video, span by a small compressor. 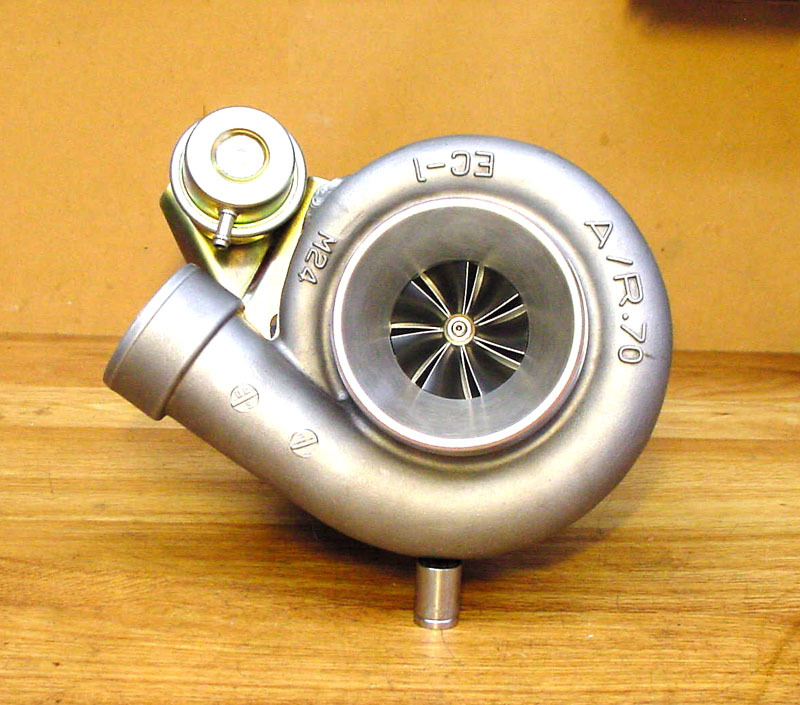 Above CHRA is made to suit a OP6 / RB30 / VG30 Rear housing for 500HP high flowing applications. I will be testing it in a .63 OP6 rear housing with a .70 Comp housing. Hopefully it works according to plan. 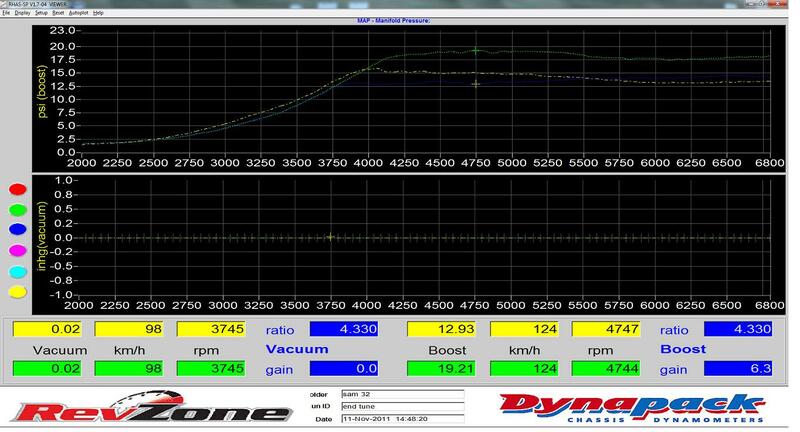 Also managed to make it run 345rwkws with a wrongly adjusted wastegate controller. 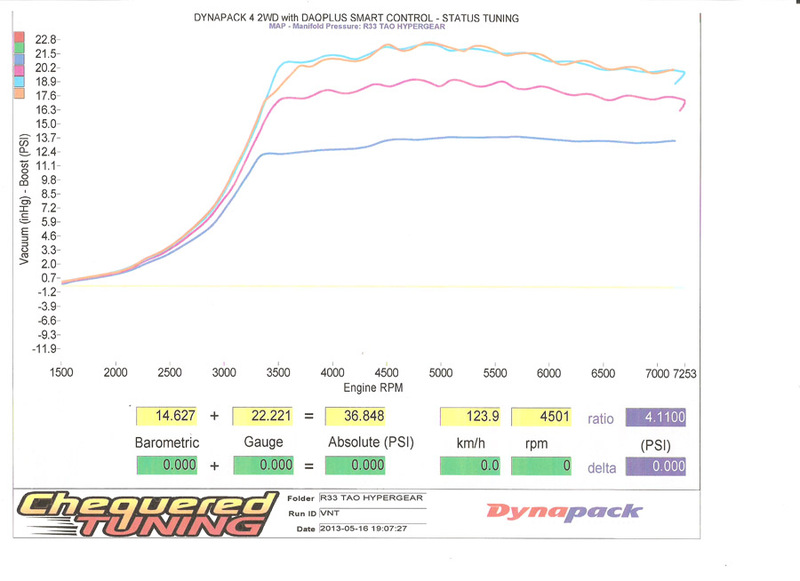 Last edited by hypergear; 21-10-10 at 01:47. ATR43G3 Ceramic ball bearing turbo testing result with valve float. 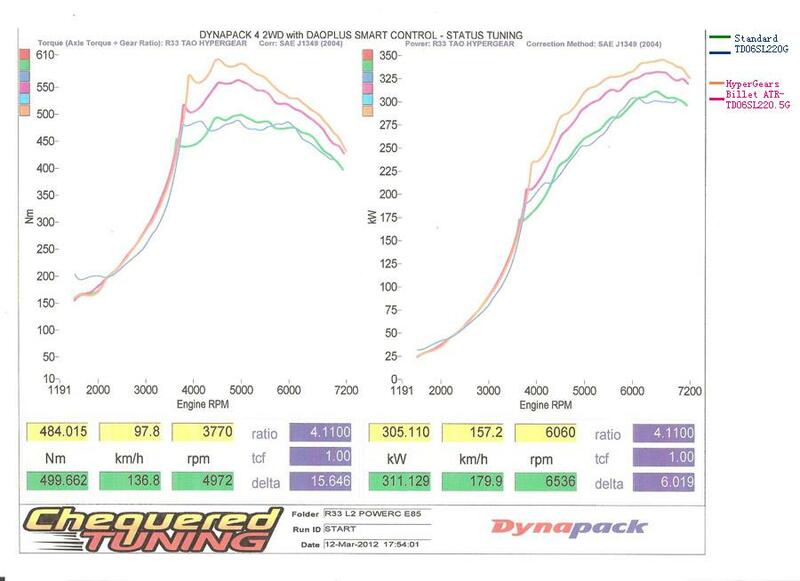 Will have some stronger springs. This is the very first new serie of ATR43 Gen3 Alfa, in Duel Ceramic ball bearing and Billet comp wheel setup in .82 turbine and .70 comp. 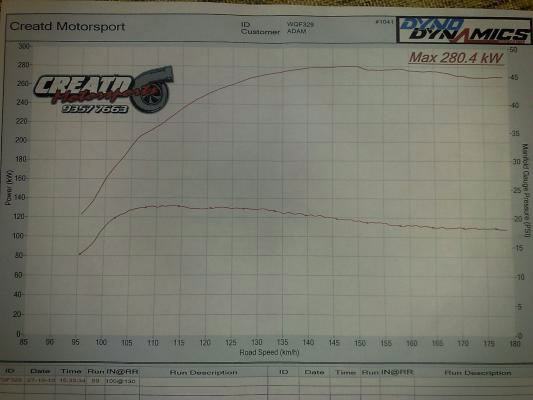 This is one estimated around 560HP in a bolton form. 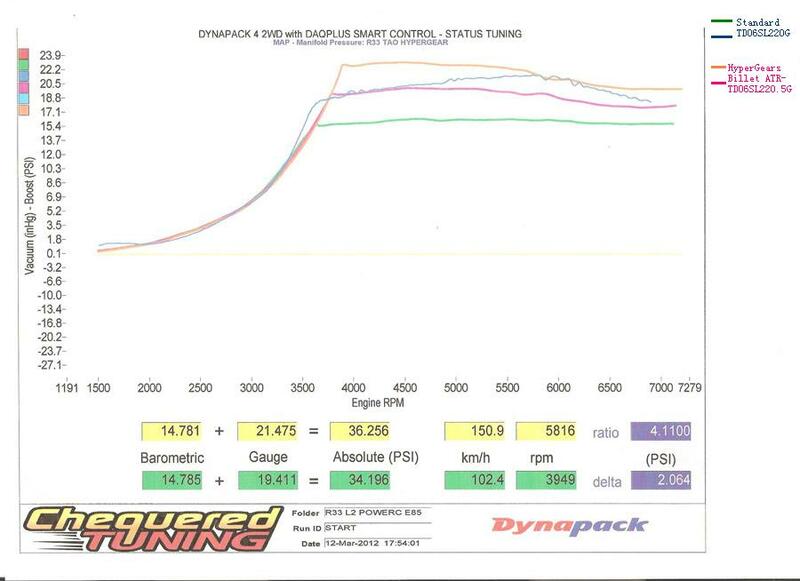 Hopefully I can get some testing and evaluations done before end of this year. There will be 4 different Alfa versions. Results and Updates will be posted. This turbocharger is made to have the best street driving ability as possible while producing the target torque, HP and response based on RB25det. 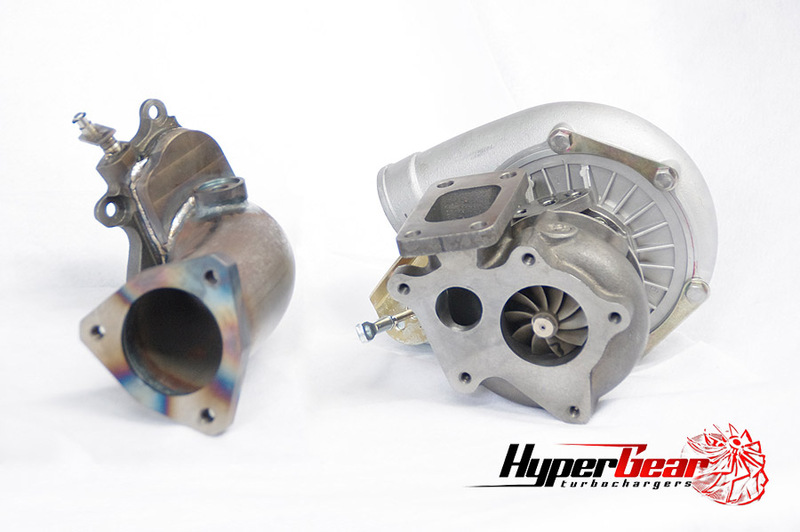 We can produce larger housings or other combinations suiting RB30et or DET. 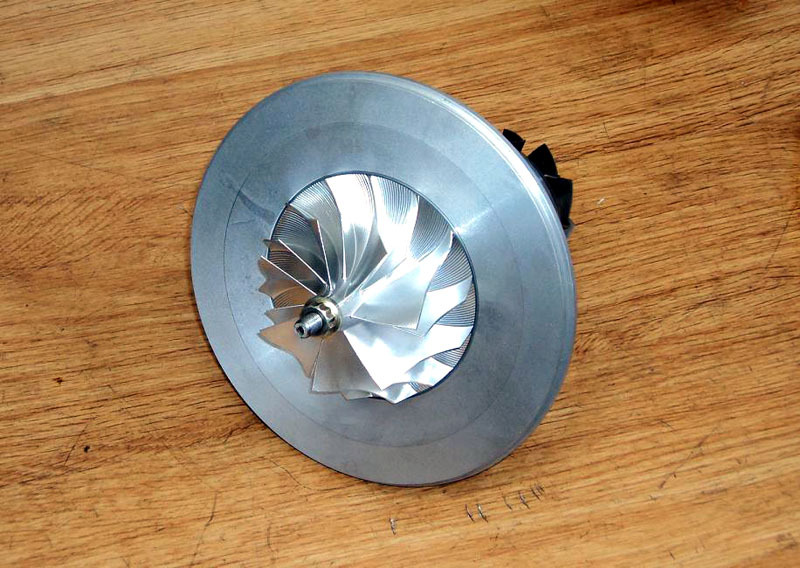 They run the latest FNT turbine housing developments which are engineered to reduce flat spots at wide or partially opened throttle, and produce a very linear power / torque delivery. On road driver feels the raw G force from the moment they step in acceleration that carries on strong and stronger as the engine revs towards red line. ATR43SS-1. 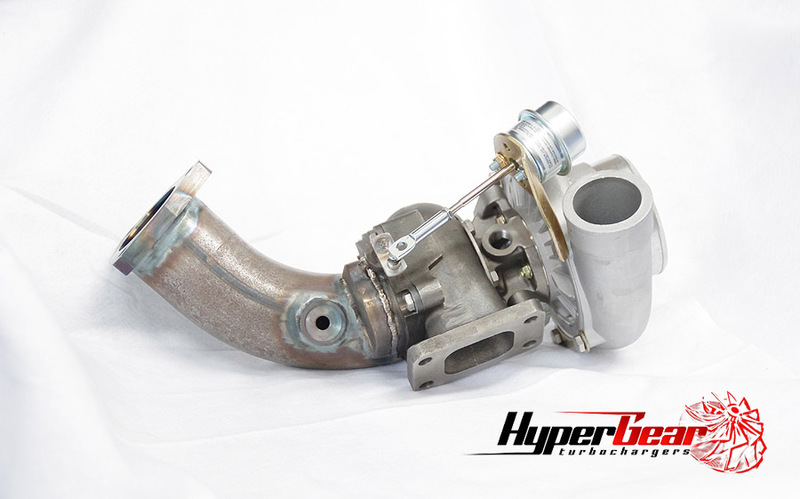 This turbo is engineered for 250rwkws on Rb25det with stock alike turbo response. ATR43SS1PU. This turbo is engineered for responsive 280rwkws on Rb25det. ATR43SS-2. 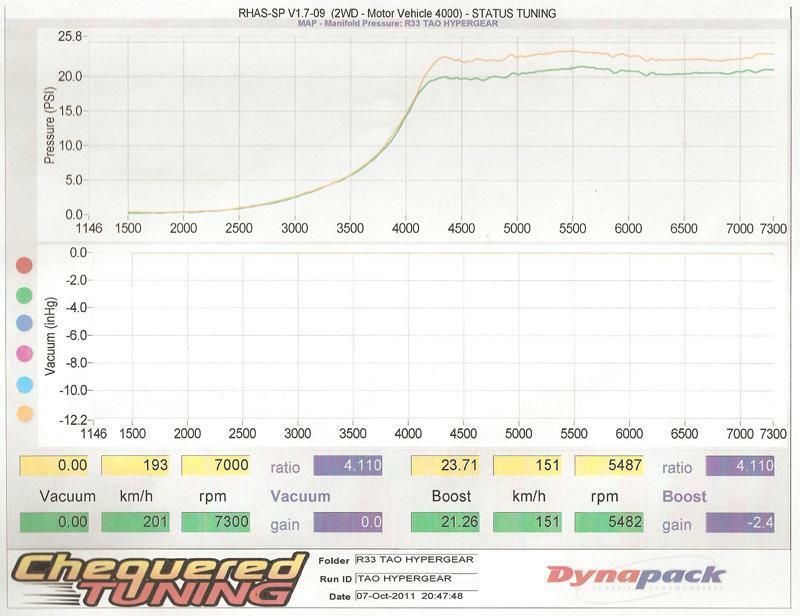 This is engineered for a responsive 300rwkws with linear power delivery on a Rb25det. 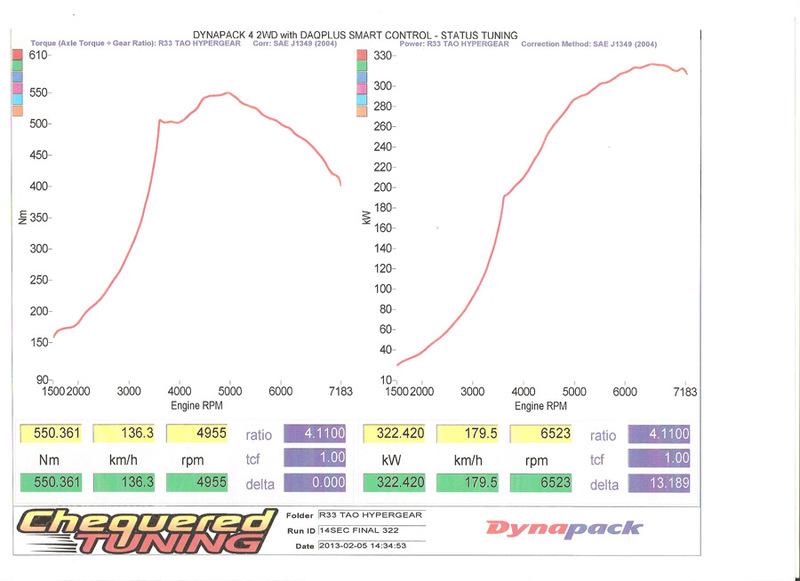 I've had the test car (Rb25det R33) tuned with current FNT ATR43G3's this evening. Basically straps on, internally gated on 98 fuel. 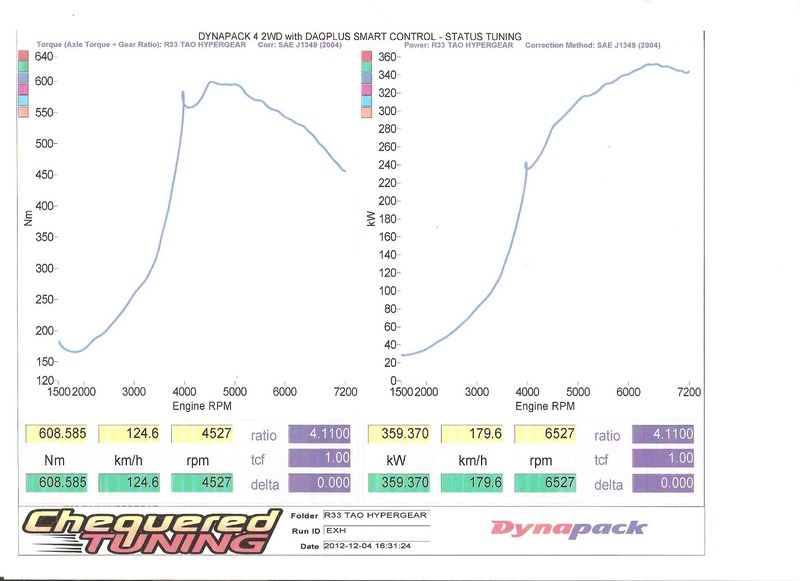 The most it made was 330rwkws on 23psi, and 320rwkws on 20psi. The runs were performed with a high pressure actuator internally gated. 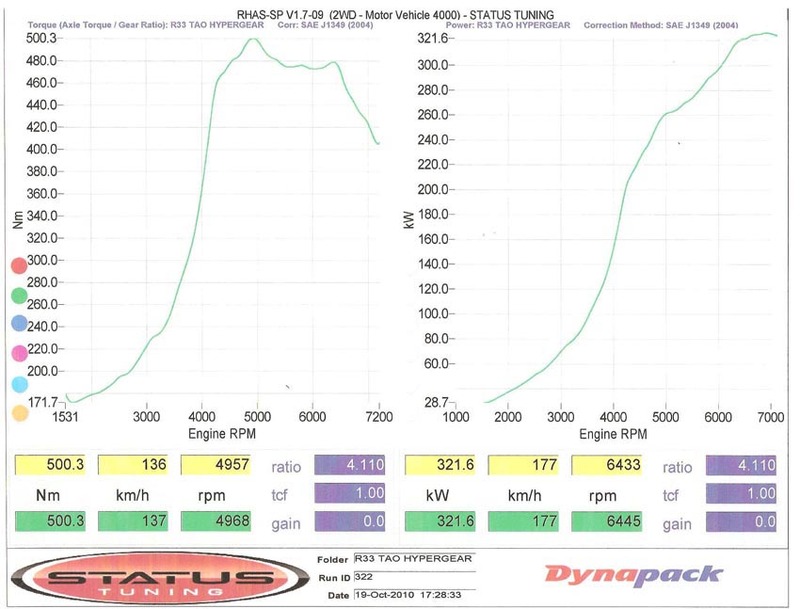 The 20psi run is without boost controller. The No.s were very consistant. 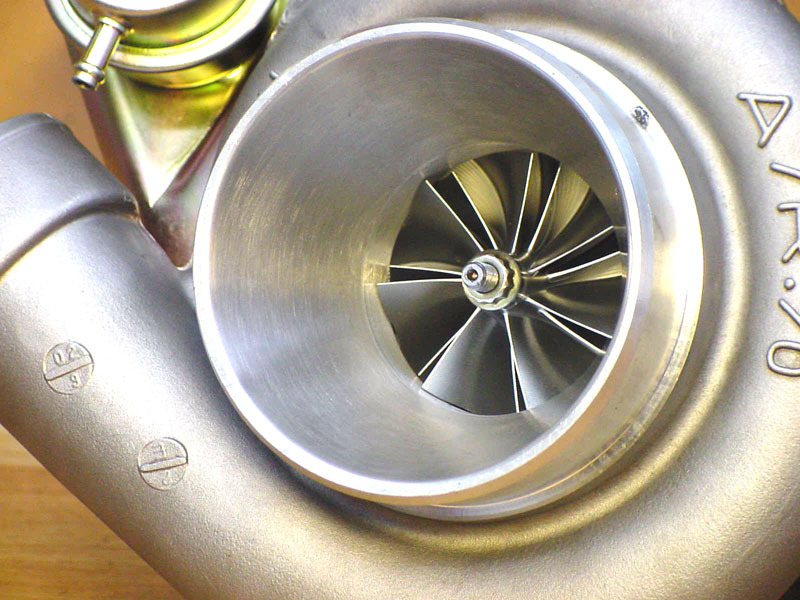 This turbo doesn't get hot at all. 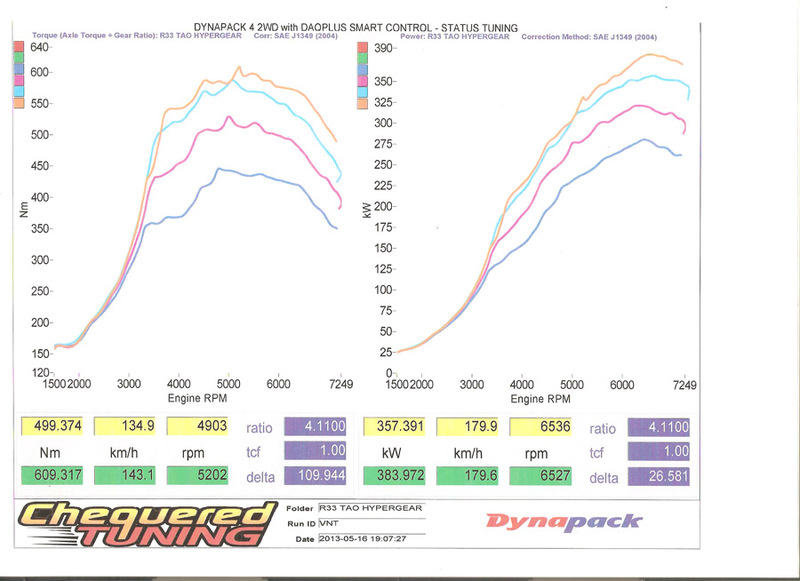 Compare to the older G3 there is small difference on paper but huge in driving ability. Anyone have any reviews? It's been a while now, has there been a change in pricing since the catalogue pictures were posted? 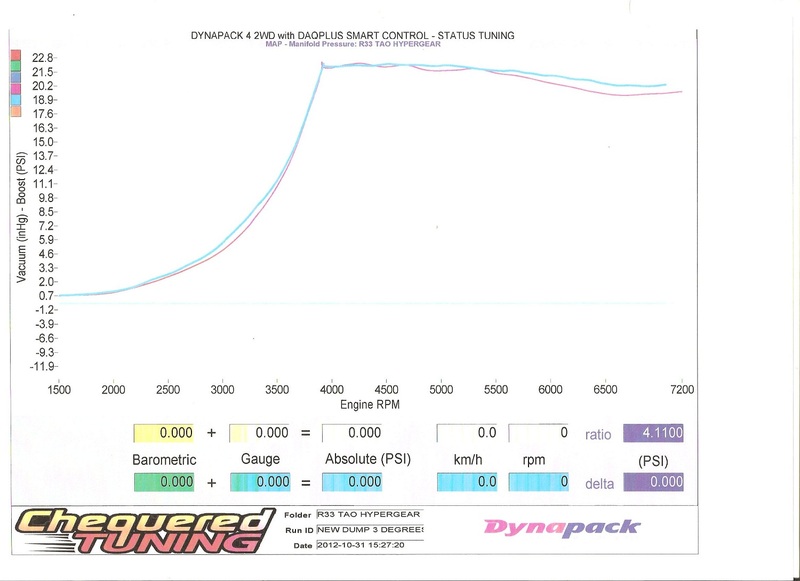 and check out under ATR43 and ATR43SS series. We see alot of these come through for guys doing track days and can honestly say they are the best bang for buck. One of the quickest RWD cars at world time attack was one of our customers running a hypergear bolt on turbo... it was actually nearly a second quicker than the AVO turboed VL commodore... quite impressive for a bolt on turbo. Last edited by STATUS; 16-01-13 at 14:55. 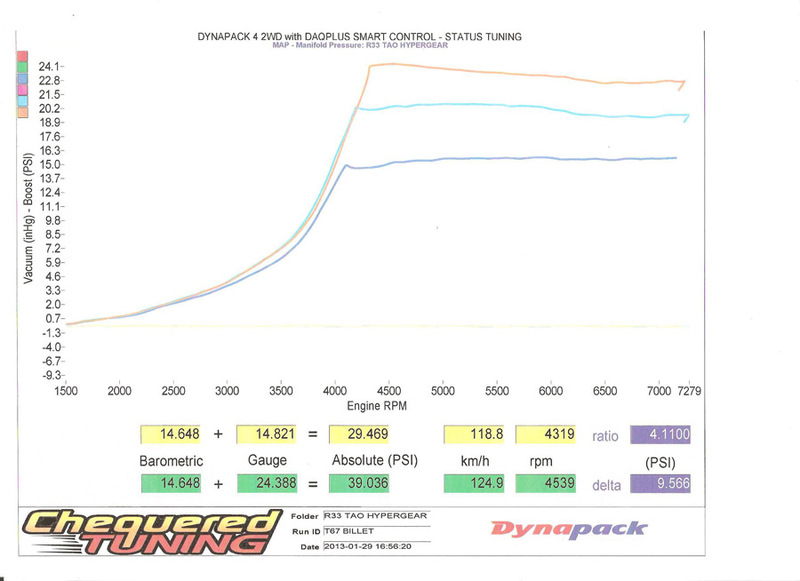 Yellow is from a Standard R34 turbo which blew and replaced with a SS1. 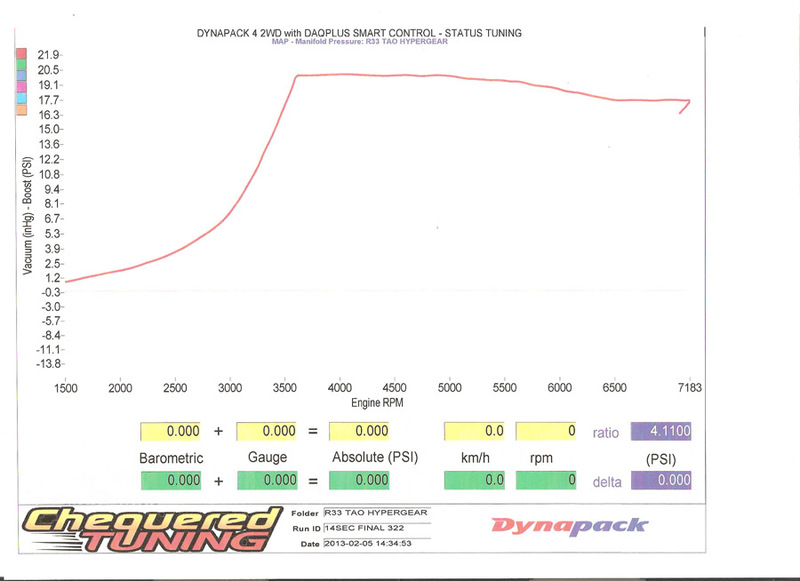 Sorry I don't have any thing readings with stock injector and ecu. Some more updates. Those are from my externally gated R33 setups, and introducing couple of new turbochargers. 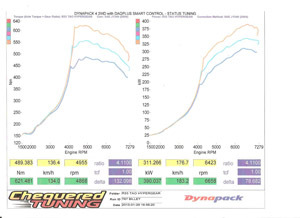 Results are based on E85 fuel. 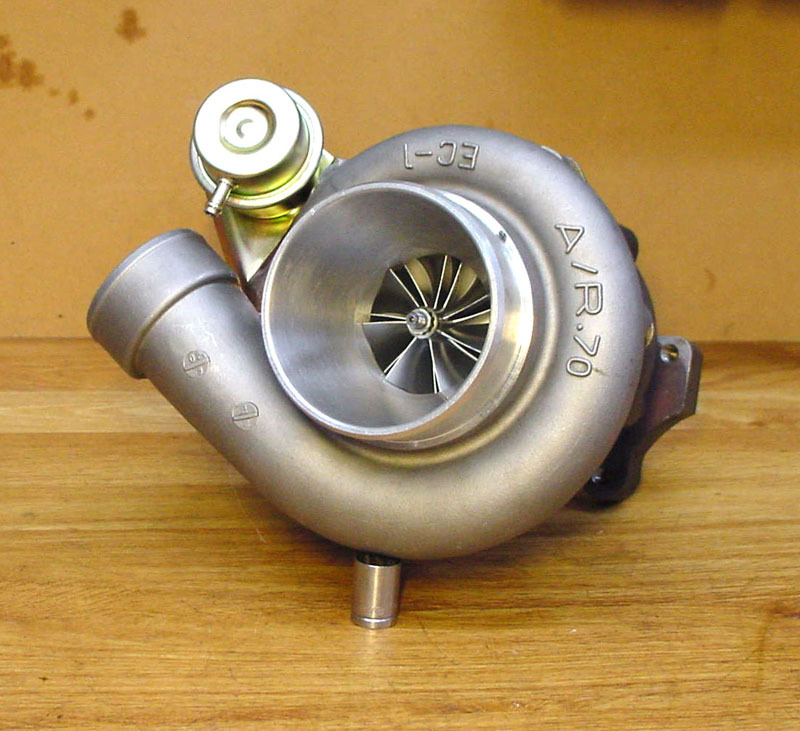 This are responsive turbochargers recommended for people with Rb20det and SR20dets. 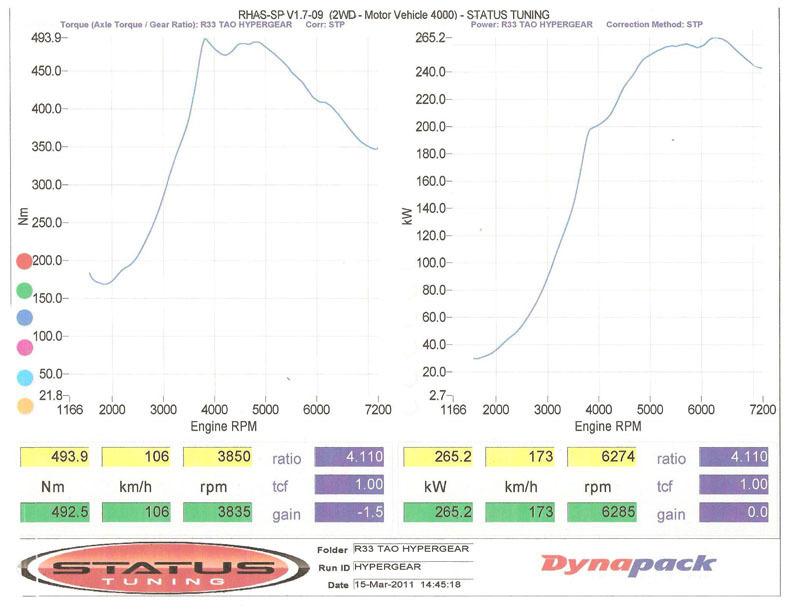 SS1 maxed out at 276rwkws on E85, so roughly 230rwkws mark internally gated with 98. 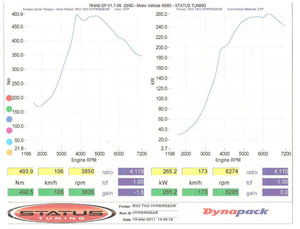 SS2 maxed out at 298rwkws on E85, so roughly 250rwkws mark internally gated with 98. 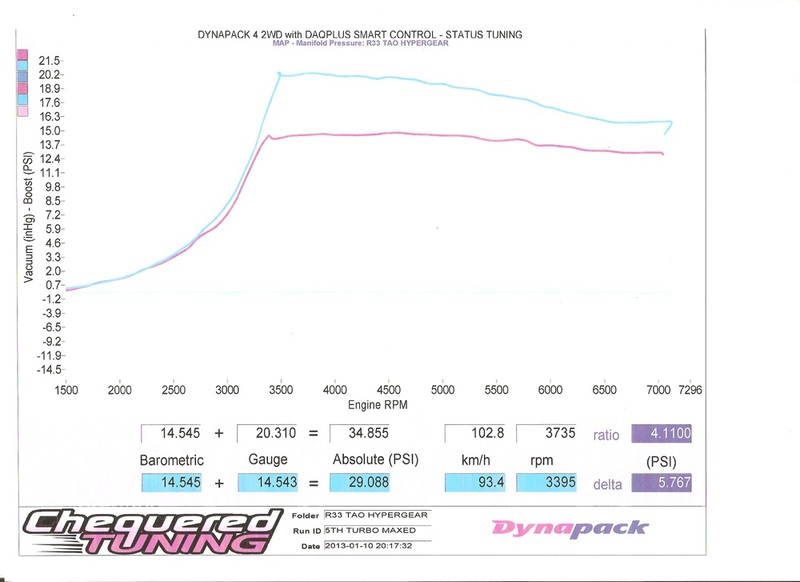 The new SS2 with .70 comp and .82 turbine. 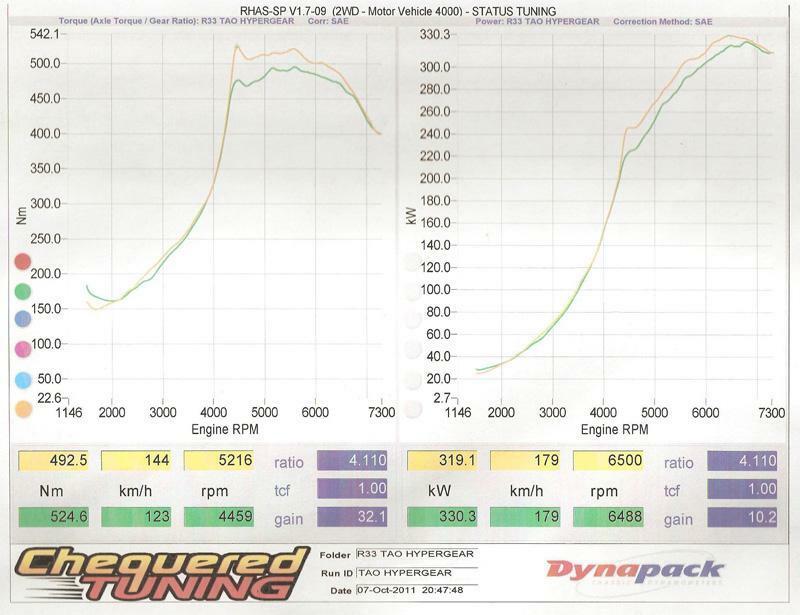 This one maxed out at 359rwkws, so roughly 300rwkws on pump98 internally gated with a very free flow exhaust manifold. And the last two are our improved Billet version of the commonly know TD06 SL220G and 25G (T67)s. I've named them the SL220.5G and SL225.5G or T67.5. Those turbos can only work as externally gated turbochargers. 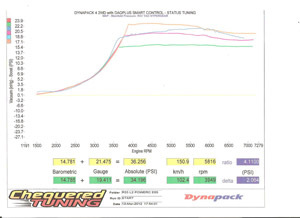 The SL220.5G runs our SS2's billet front wheel, which made much fatter mid and top range power with lot more mid range torque, It maxed out at 346rwkws responsively. I've included a VS run against the standard SL220G. 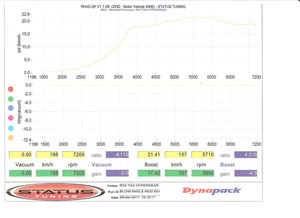 maxed out at 390rwkws (that is with stock cams). Compare to standard it lot more mid range and top end power within usable rev range. 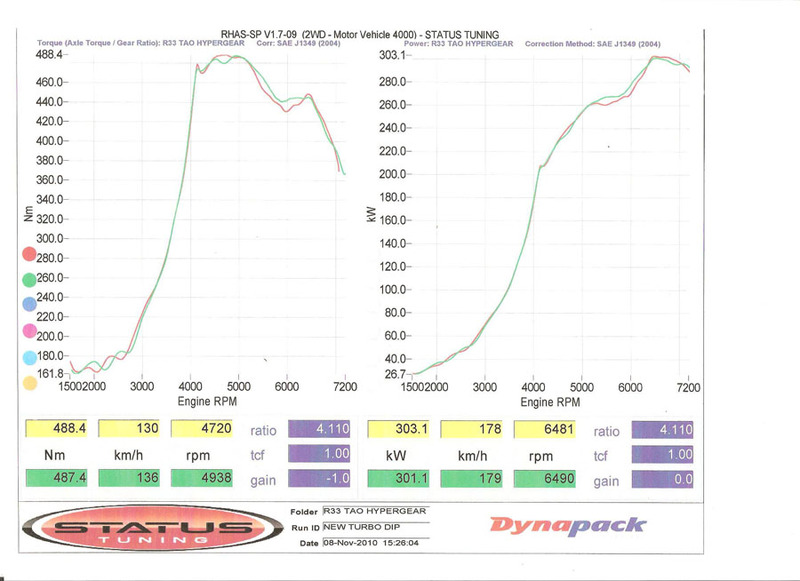 The power was archived at 7000RPMs. Please note that I've only got a 3inch turbo back exhaust, with the external gate plumbed back it becomes a little restrictive up top. Last edited by hypergear; 31-01-13 at 09:19. Is there a HP goal that you are aiming to archive? not neccessarily! 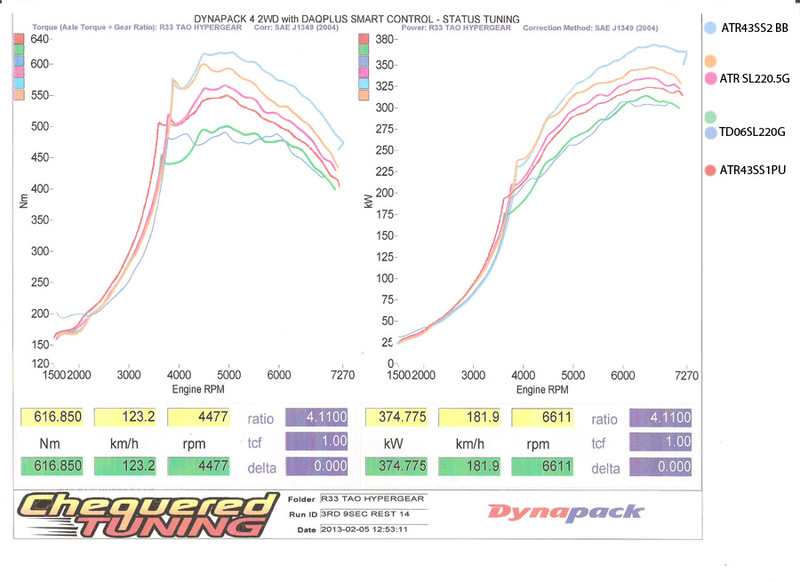 id be happy with between 190-220kw as long as its responsive! 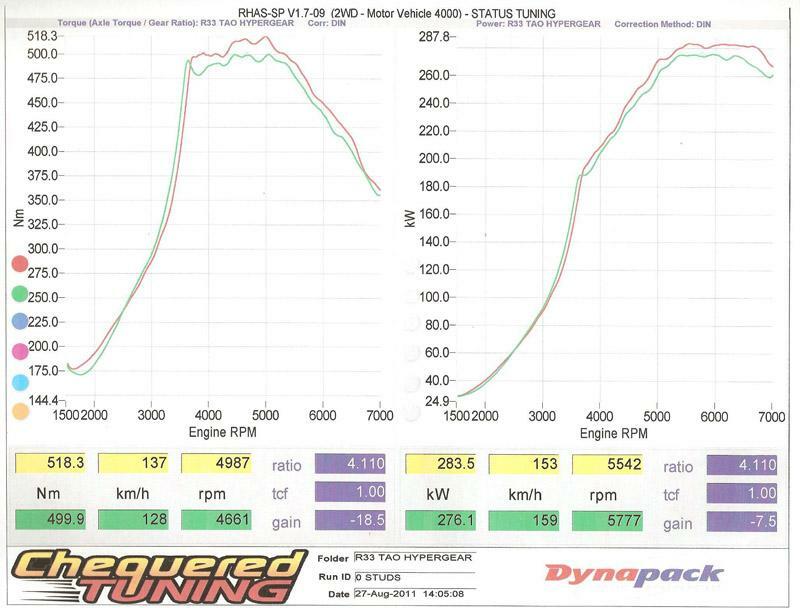 its standard setup with r33 turbo running 12 psi, so anything will be an improvement i guess. 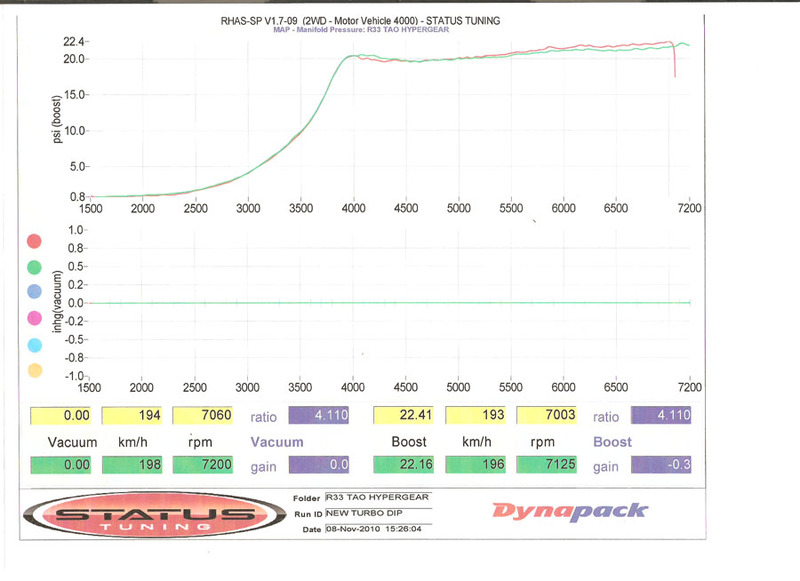 dont wanna start breaking things with too much boost, but i need more power lol. I think standard high flow will do the job fine. That will support upto 240rwkws and response is very close to stock. I can send you one with with a .60 comp cover for $1000 delivered, That includes oil line. that way you don't need to send in a donor turbo. Whats the price on a SS1 out of curiosity anyway, delivered? 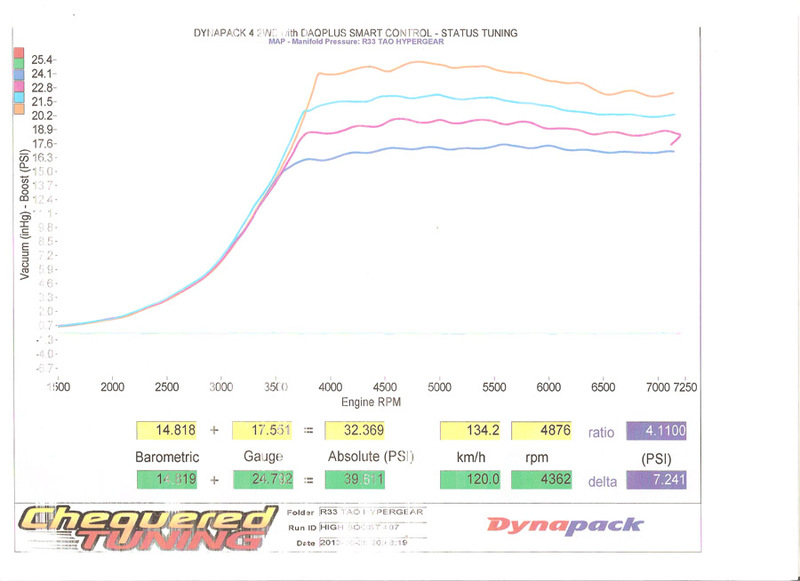 The ATR43SS1 is $1250 including braided oil line. 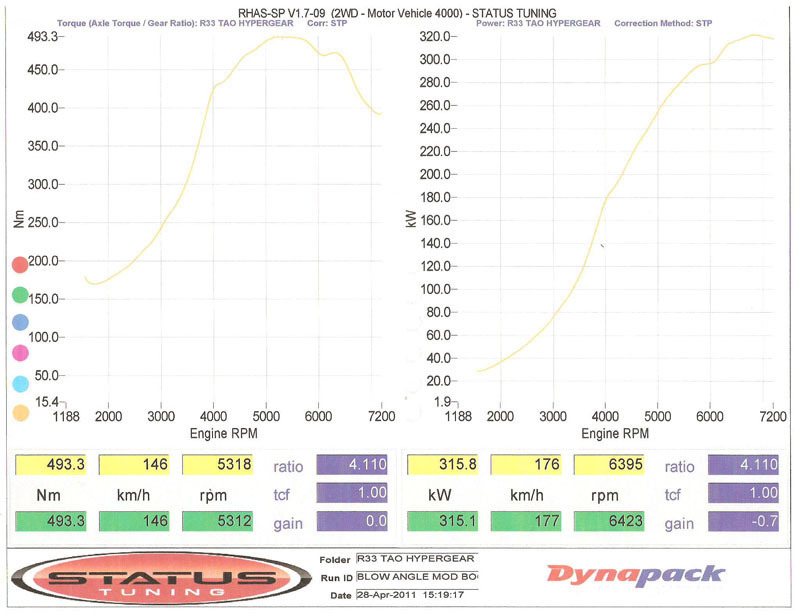 That will be in .64 turbine and .60 comp, 14psi actuated. Add in some further updates. 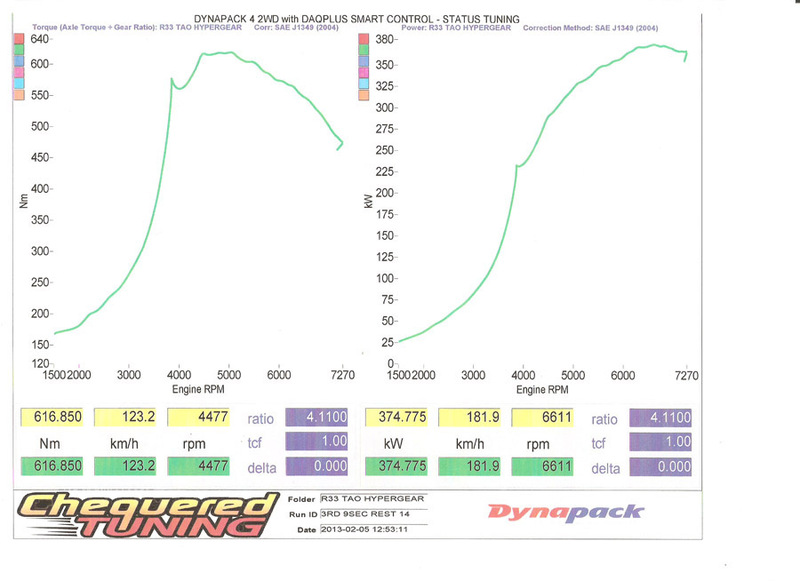 That is results from our SS1PU and SS2 BB. All on E85 high mount externally gated Rb25det. 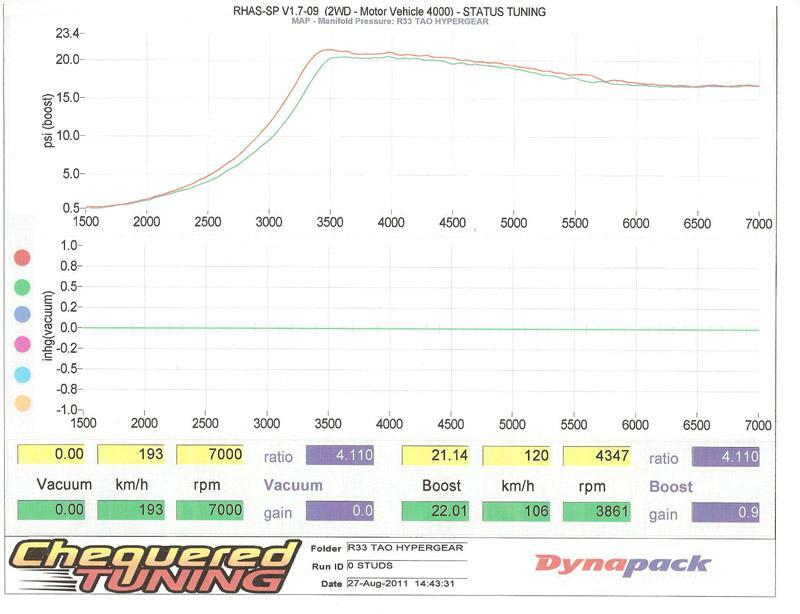 SS1PU maxed out at 322rwkws with peek boost of 20psi. This turbo is super responsive as usual. 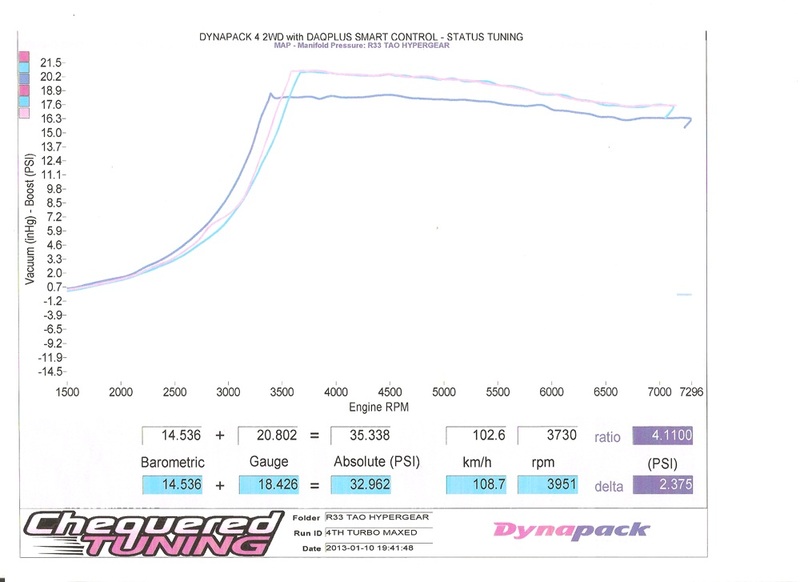 The Roller bearing SS2. 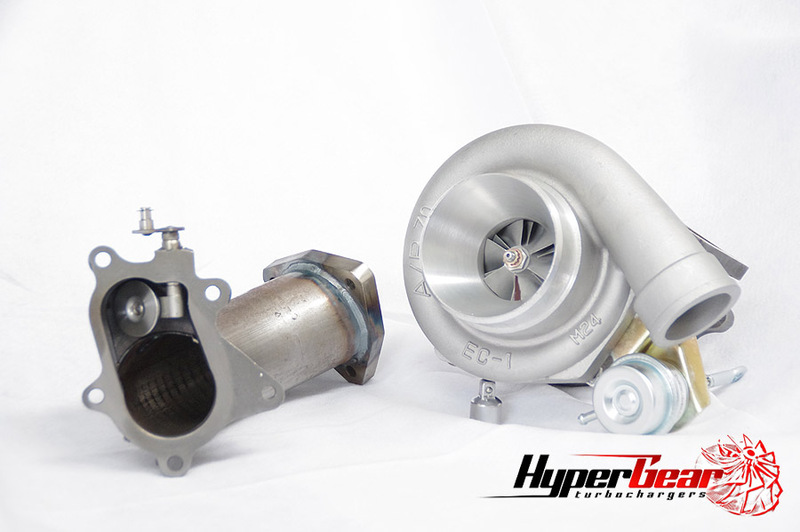 I believe This is probably the best turbocharger that with the perfect balance of power and response for a stock Rb25det. brilliant on road driveability. 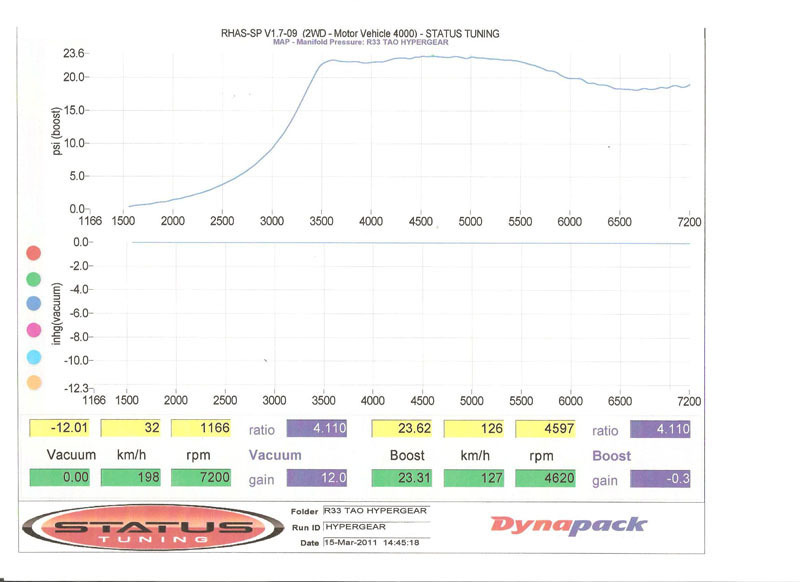 It maxed at 374rwkws with 22psi of boost. This is SS2 Ball Bearing V SS2 bush bearing. 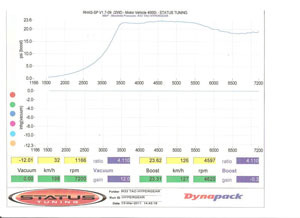 Please note today's dyno run used an proper externally gated setup while the older run had an external gate plumb back setup. There shouldn't be any differences in top end assume both runs are based on the same setup. On the same time, evidence in differences between plumb back and atmospheric ventilation. 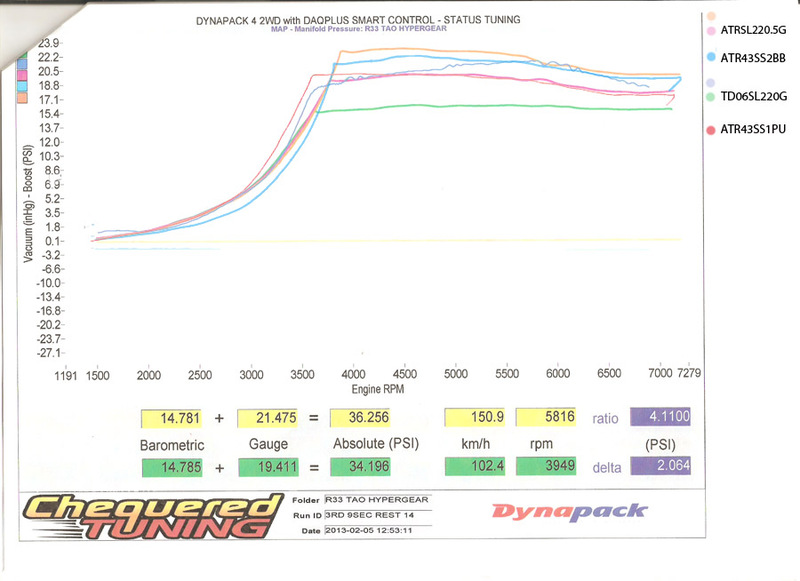 Reading below is the overlay of the most recent turbochargers tested. contains the ATRSL220.5G, SS1PU, STDSL220G, and SS2BB. Further updates. they represent the true power and response. 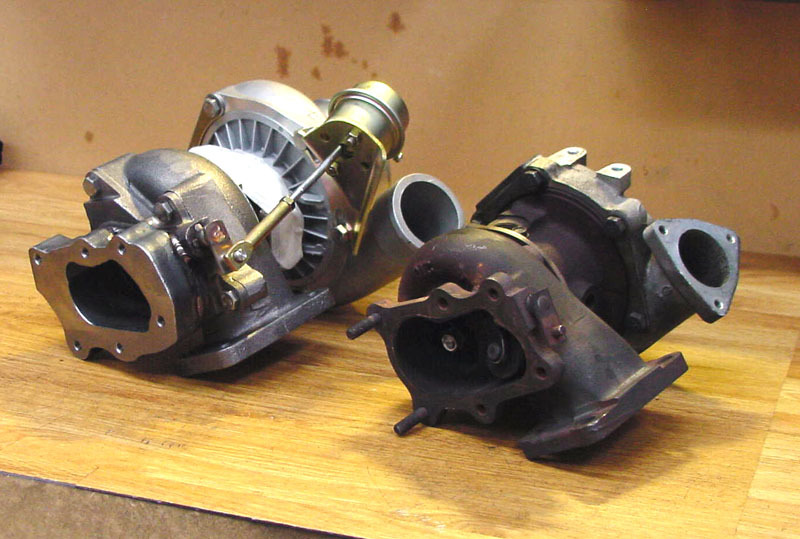 Updated VL T3 turbocharger high flow service. Now comes with .70 comp housing and larger wheel profile. They are capable of making towards 280rwkws mark with supporting mods. Are you guys still selling "ATR43G3 in . 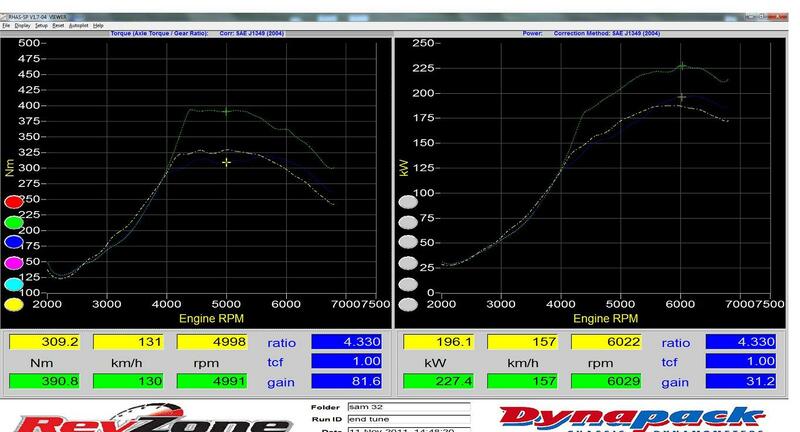 82 turbine and .70? 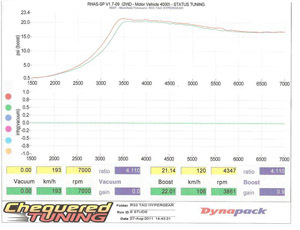 is this is a fair upgrade from the standard RB30 setup? will this fit the standard low mount RB30 and dump pipe and cooler lines etc? How much would i be looking at posted to SA? 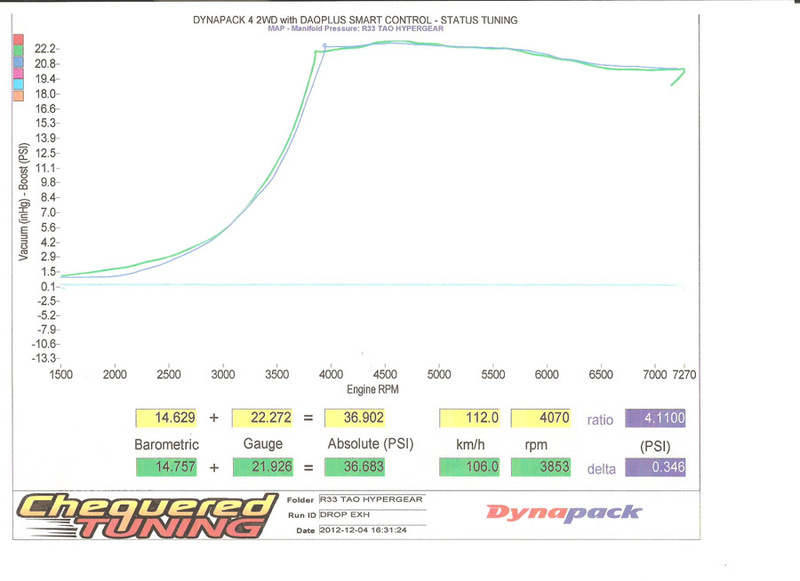 Been dummying some direct bolt for Holden VL Turbos. This particular one is made based on our ATR43G3 turbocharger. Factory 2.5 inches cast dump is not replaced with a full 3 inches dump including a much larger 38mm internal gate. Expected to support 260~280rwkws on a RB30ET with supporting mods on P98 fuel. 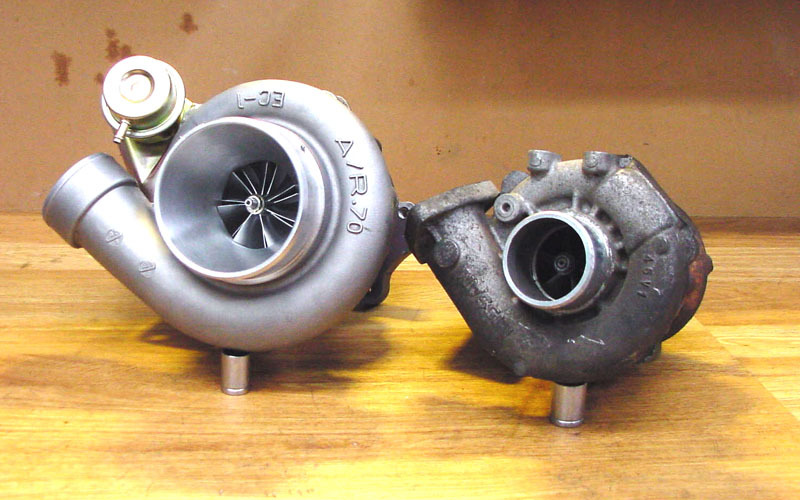 Bigger profiled turbochargers can also be be built based on the same turbine housing configuration. 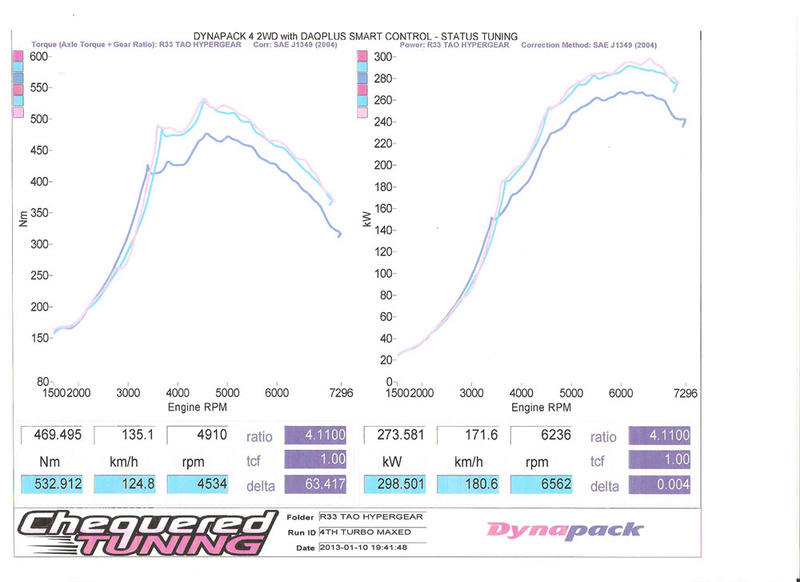 That includes our ATR43SS2 (500HP), SS3(530HP), SS4(550HP) and G4(600HP) models.